We, at Cake Pops by Maggie, pride ourselves in always using top quality ingredients. 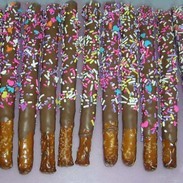 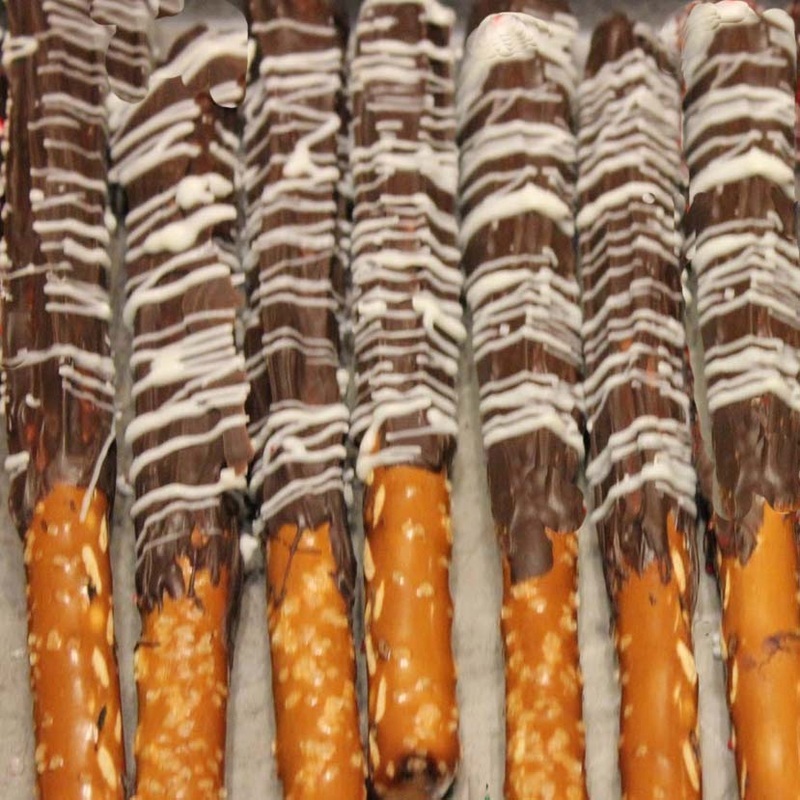 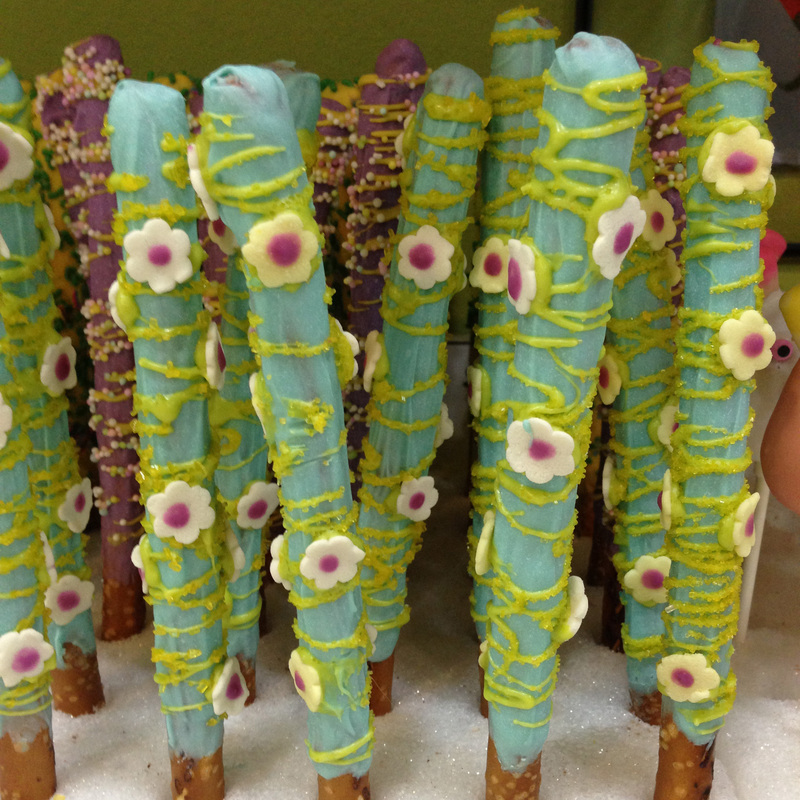 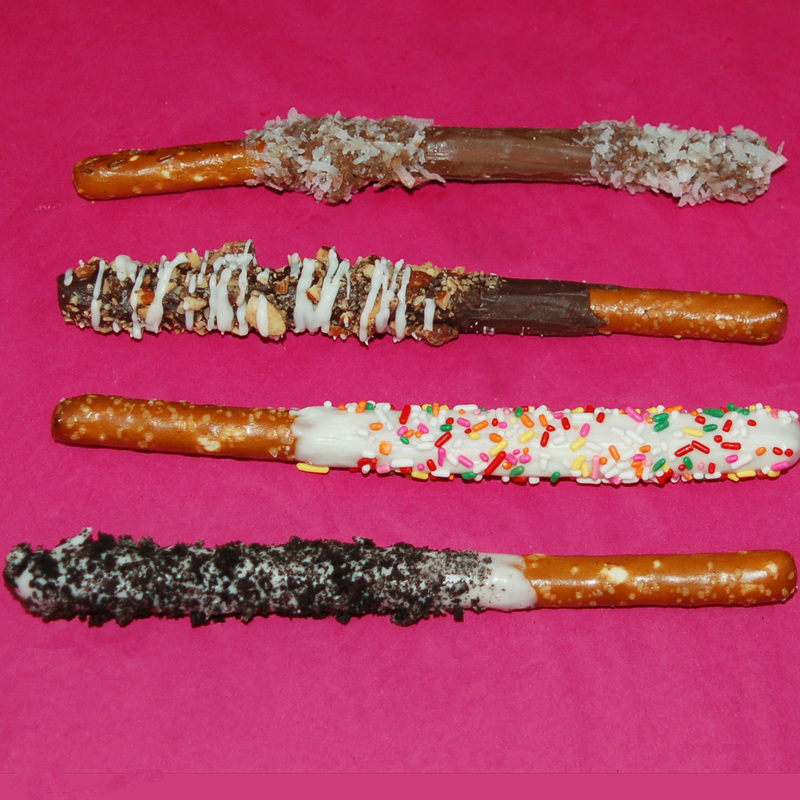 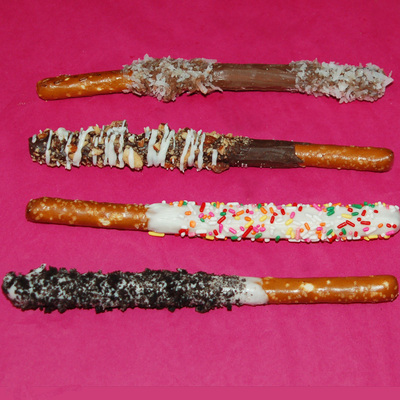 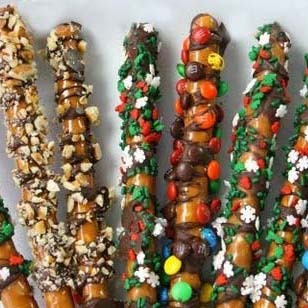 Our Chocolate Covered Pretzels are no exception! 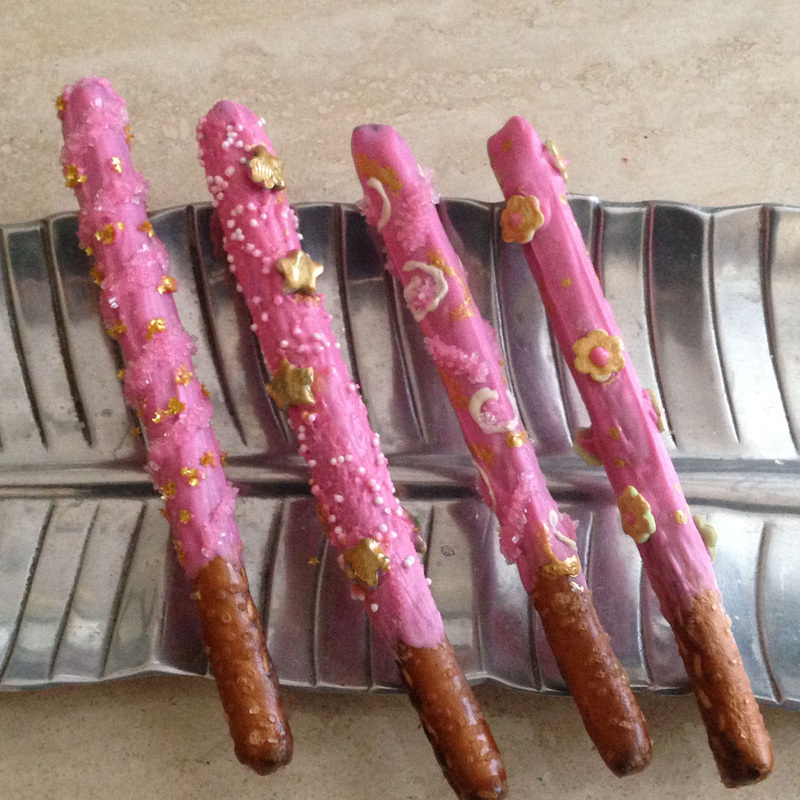 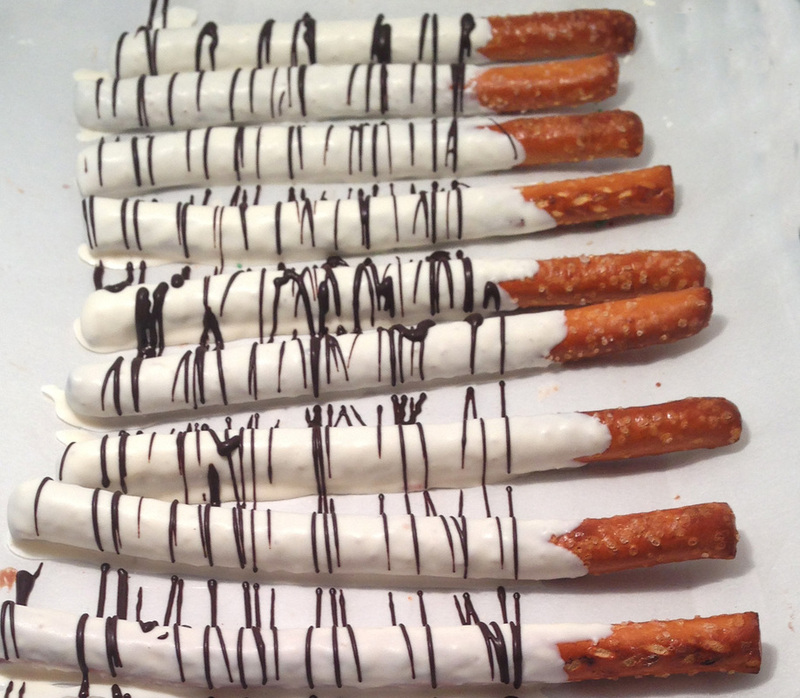 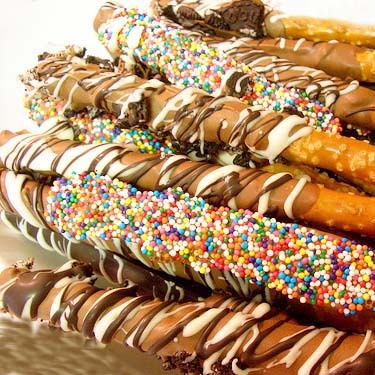 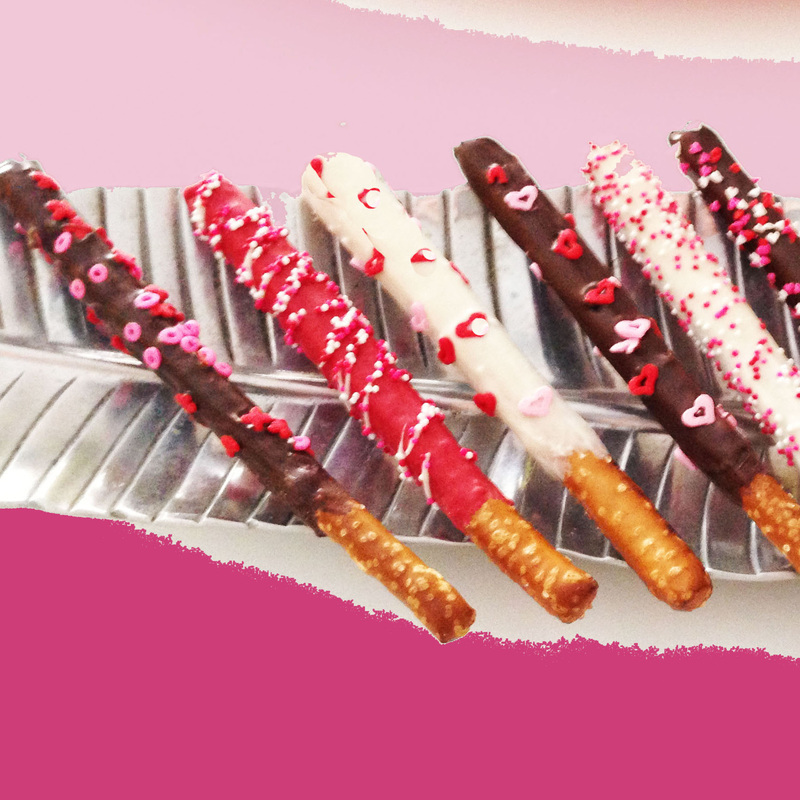 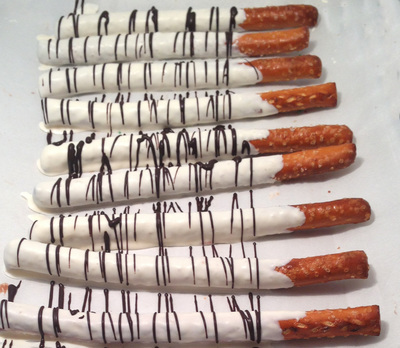 These gourmet creations are made of delicious and crunchy pretzel rods hand dipped in white, milk or dark chocolate and adorned with a variety of toppings. 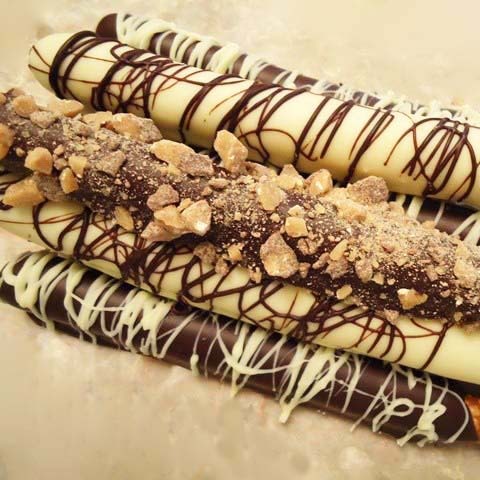 Each custom made treat receives special attention to guarantee that every bite you take is as exquisite and irresistible as our Cake Pops and other products! Individually wrapped in clear cellophane bags and beautifully presented in a gift box. 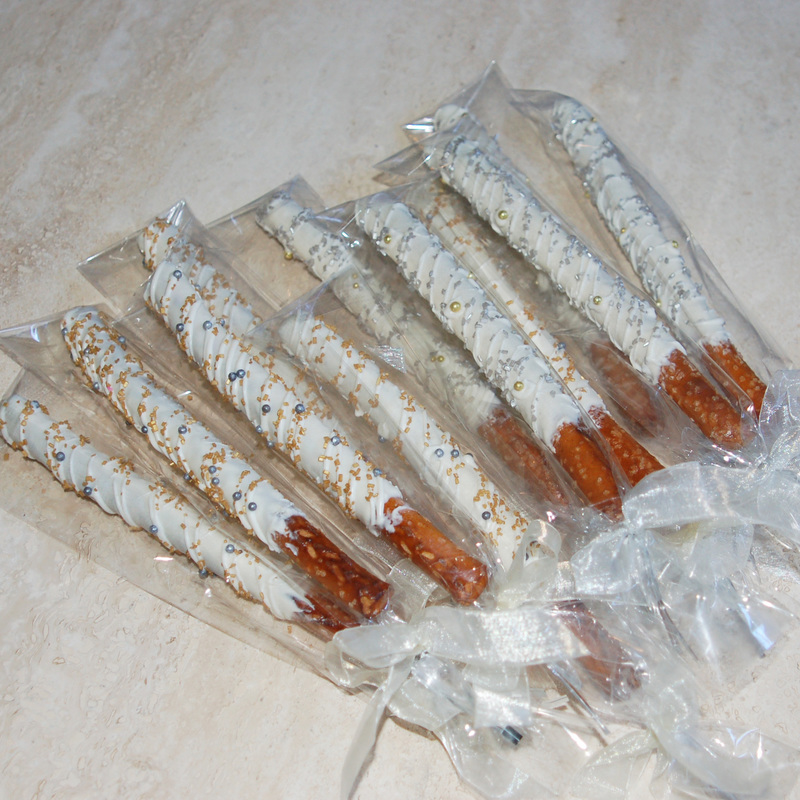 Perfect for corporate gifts, care packages, party favors or for when you just want to feel special!